If you’re like me, you struggle with finding meal choices that look remotely healthy when you’re out and about. Especially when you’re on the go with the kids, it’s beyond challenging to order something that won’t ruin all of the good food and exercise choices you’ve made all week. 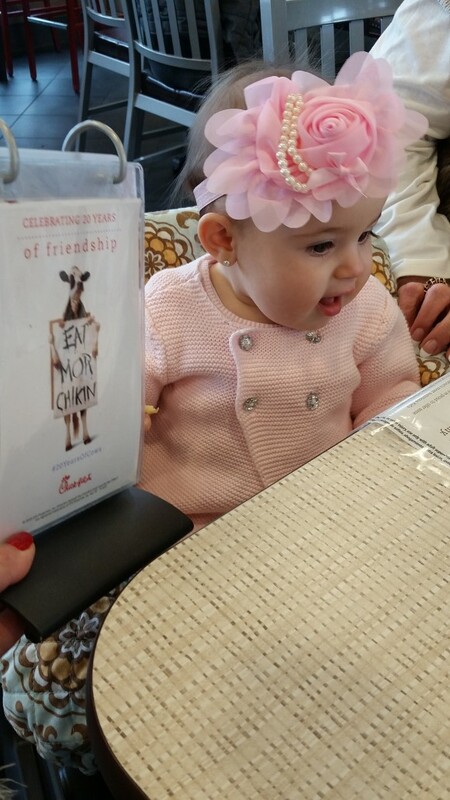 Finally, Chick-fil-A has created a New Superfood Side that is satisfying and declicious! My family and friends can attest to this…I am one of those people who frequently get “hangry,” i.e. hungry and angry when I haven’t eaten. 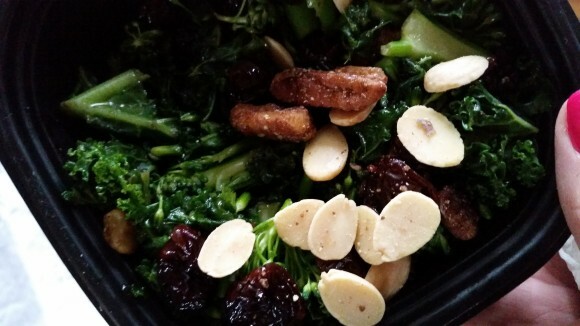 I am also one of those people that requires many small meals throughout the day to stay energized and happy. At least one or two days a week, I find myself on the road with all four of my kids in tow. Inevitably, one if not all of them are thirsty, hungry, or both at some point of our adventure. If I’m on my own with them and need to grab lunch or a snack, I’m limited by drive through or carside to-go restaurants. 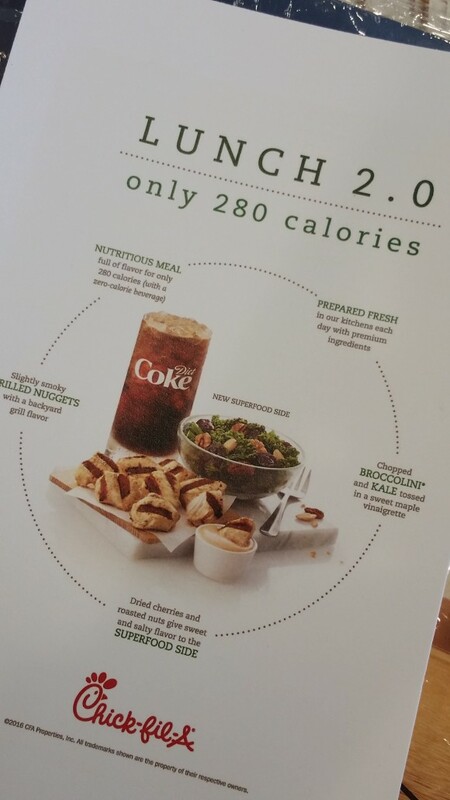 Both options leave me frustrated with few healthy options for all of us…until now. 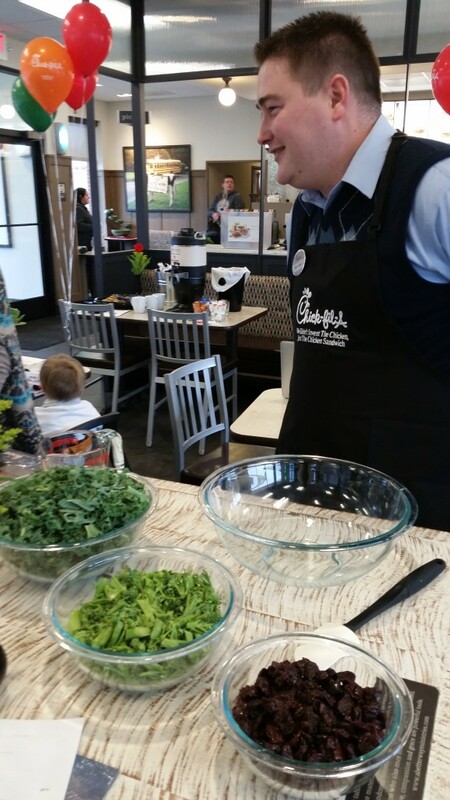 I had the chance to sample the Superfood Side last week at the Washington, PA Chick-fil-A before it was released this week. In fact, a small group of local mommy bloggers were in attendance and the restaurant operator prepared the fresh Superfood Side for us right in the dining area. It truly is simple and fresh and was developed in collaboration with James Beard Nominee and Atlanta-based chef, Ford Fry of Ford Fry Restaurants. 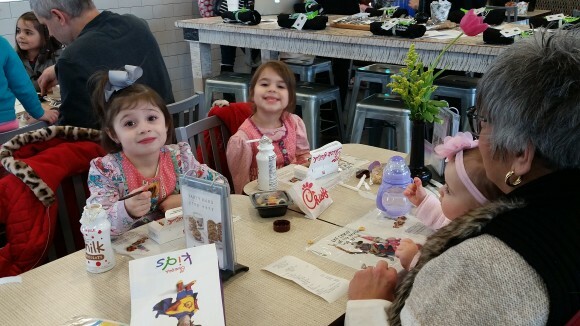 My kiddos each had kids’ meals with the grilled nuggets, a fresh fruit cup, and Chick-fil-A’s first organic option, Honest Kids’ Appley Every After juice. (In full disclosure, we had to get one order of waffle fries, too! Everything in moderation, right?) Win, win, win, for the whole family. 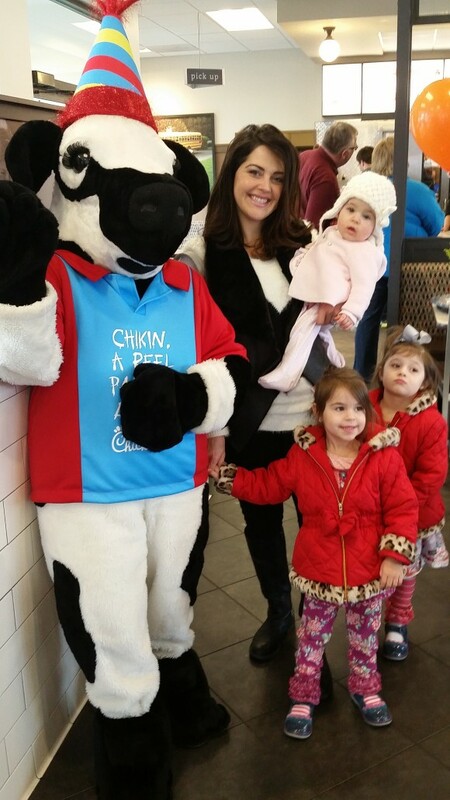 Thank you Chick-fil-A!!! Thank you raising the bar and offering your customers exactly what we’ve been looking for and need. Whether you’re on the go and need a healthy meal option or are just tired of all of the at-home meal prep, make Chick-fil-A your next stop. You will not be disappointed. In fact, I bet you’ll be craving and planning to pick up your next Superfood Side soon after you try it. CAROLYN WILLIAMSON – These pictures are so adorable. They really do capture everything..its like a mini slide show capturing intimate moments..I love it! Congrats Kyle and Diana..I wish you guys years of happiness. Felt so hopeless looking for answers to my qutu.ions..esntil now. 11dThanks for taking the time to compile all of these helpful articles, Renee! I’ve spent some time reading each of them and learned a great deal as a result. It’ll sure be interesting to see how things shake up over the coming months! I love this image – it was woth a post to itself. I would rock it myself, too; however, I also think there's a fine line between busy and lovely.I'm off to see Maegan's outfit, now, for more inspiration. Adrenalina ramane in sistem de fiecare data cand apare o situatie de stres. Daca se tot repeta situatiile astea frecvent vei incepe sa ai probleme de inima de exemplu. Bieenitnles ca aici depinde de organismul fiecaruia, nu e o regula generala. Tehnica de relaxare practicata constant actioneaza ca un antidot la situatii de genul asta. Ideea e ca e nevoie sa facem metoda de relaxare de mai multe ori decat am avut situatii de stres. Adica cel mai bine e sa o facem zilnic. Forget the people who ask for this or that to change color, to be moved back to the left etc. PRIORITIES, people!Speedtest.net and Setar.aw, like Intel.com is not recognizing the built-in Flash plug-in. Extremely annoying, guys! Please let the webmasters know what they can do to help remedy this situation. Thanks. The EU is intent on becoming the united states of europe as a world power dominated by germany! Its huge 5th column of islamofascists is bringing back the Nazi mind-set. This is a very dangerous prospect for world peace.